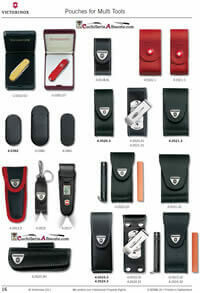 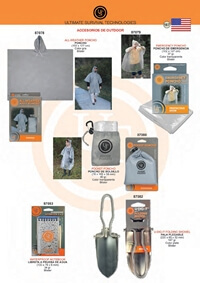 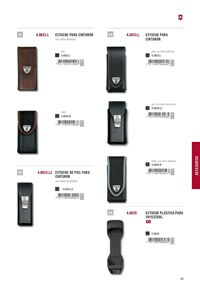 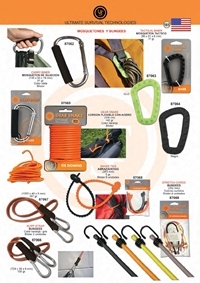 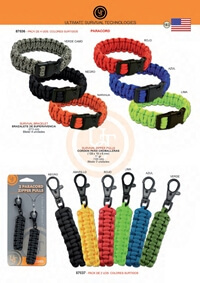 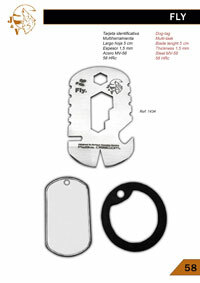 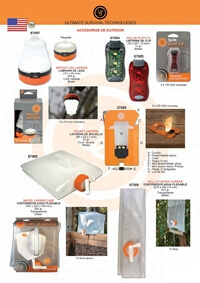 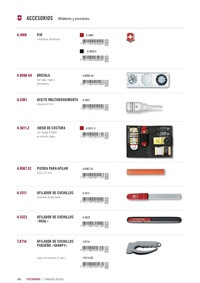 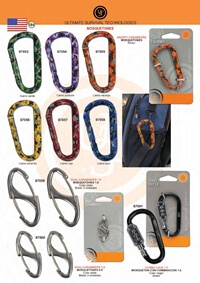 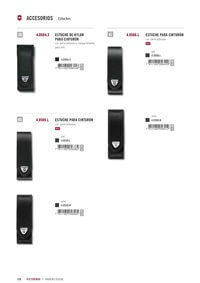 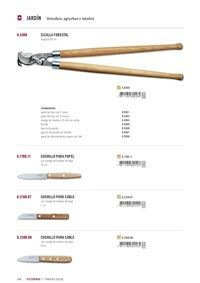 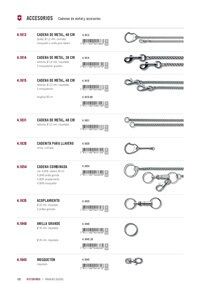 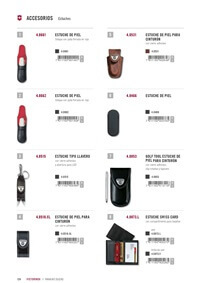 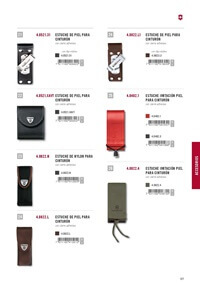 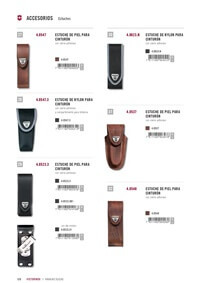 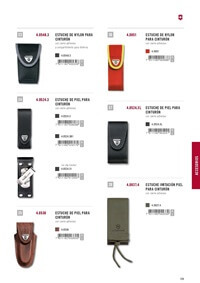 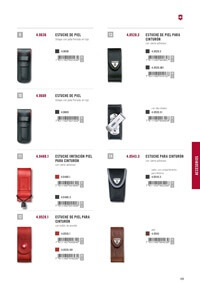 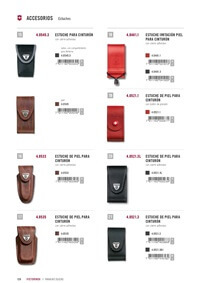 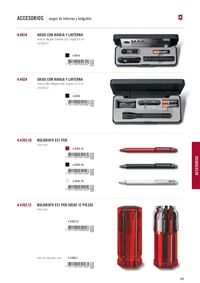 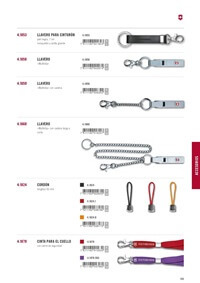 Chains, keychains and accessories for Victorinox pocket tools. 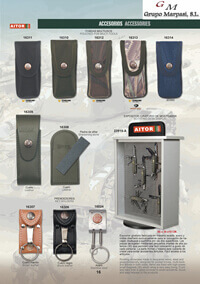 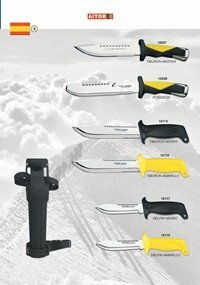 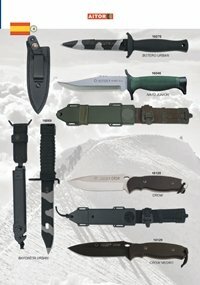 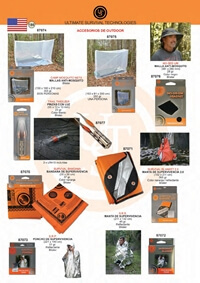 Cases and holsters for multi tools. 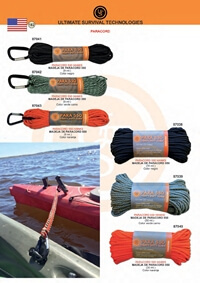 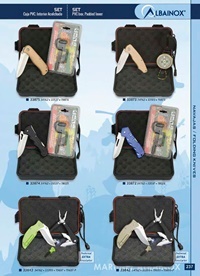 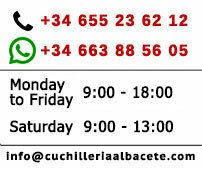 Cases Multi Tools in leather or Cordura.